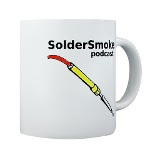 SolderSmoke Podcast #198 is available. Sign on a beach store: SHACK-TACULAR! Noticed that EB63 amp was getting hot. Why? TT2, Herring Aid5, Farhan's Key: QRPp and CW! See? HW-8 AF filter Center Frequency Problem. IT'S TRUE! Fixed! Finally. 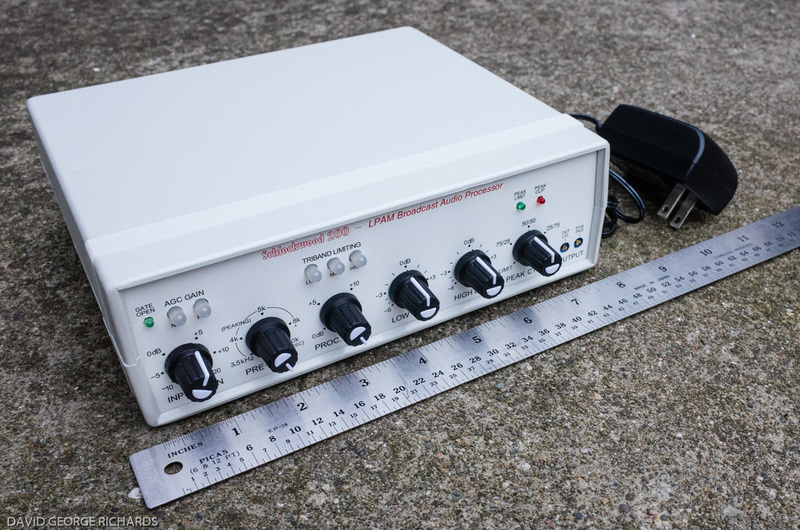 LM373 rigs. Perhaps with that CA3020 Pete sent me. Chips Ahoy! Juliano Yellow? Origins of Blue? Juliello? Julionyx? HB Crystal Filter Capitulation? Don't give up Pete -- just dish the Dishal! 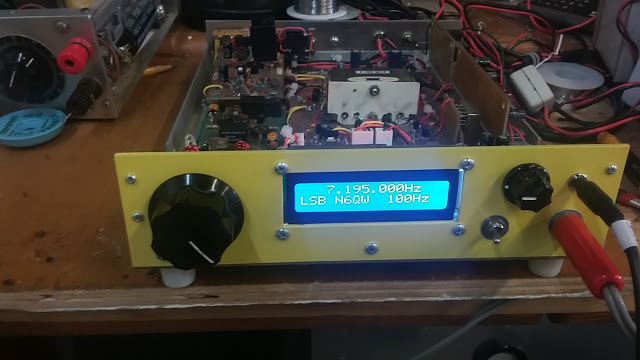 Crystal testers by G7WKE and Dino KL0S. Impressive. Antennas and BITX40 modules. Antennas are important. 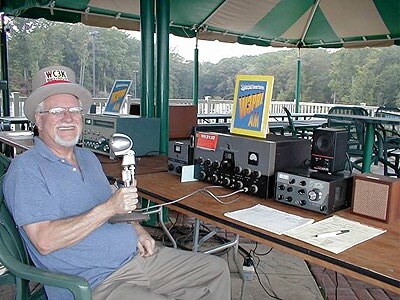 Bill's new Baofeng HT on 440. 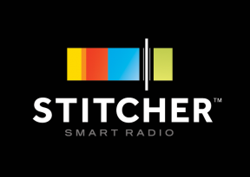 Steve Silverman alerts us to NYC radio row now in the Bronx. Thomas KK6AHT F4HDQ writes in.